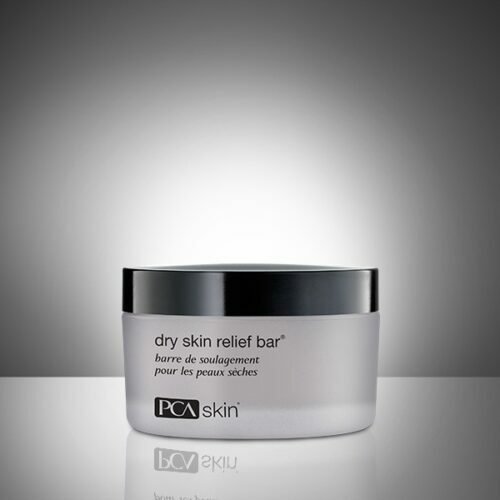 This luxurious and hydrating moisturizer contains Swiss Green Apple Stem Cells and Natural Retinol Alternative to instantly firm skin and reveal a more youthful appearance. 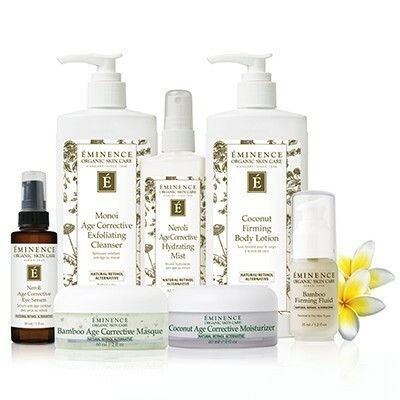 With each application of the Eminence Coconut Age Corrective Moisturizer, you’ll feel your skin instantly tighten and lift. 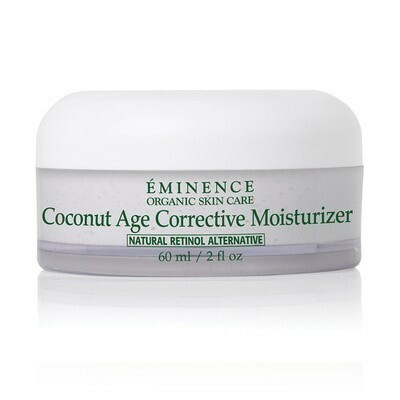 Coconut, shea butter and grape seed oil combine with green apple stem cell technology that offers lasting age correction.